Doña Manuela Sáenz (December 27, 1797 (or possibly 1795) – November 23, 1856) was born in Quito, Viceroyalty of New Granada (Present-dayEcuador), and died in Paita, Peru. She was a revolutionary hero of South America, who also became the mistress of the South American revolutionary leader, Simón Bolívar. Manuela Saenz (1797-1856) wrote in her journal that “history was supposed to be made, not told.” She wrote this to express the general frustration she experienced while in exile, as well as her inability to exert political influence. It also expressed how she wanted to live her life – in the public sphere. It was her participation in the male political sphere that brought her fame during the Andean wars of independence and later led to her exile after independence was won. 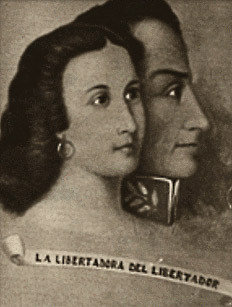 Manuela Saenz is remembered today as La Libertadora del Libertador (the Liberator of the Liberator) because she saved Simon Bolivar’s life twice. It was Bolivar that first called her La Libertadora when her quick thinking and intervention saved him after the first attempt on his life in 1828. It was not the first time nor would it be the last that Saenz’s quick thinking and intervention helped Bolivar, his army, the Andean countries fighting for independence from Spanish rule and later Ecuadorian President Juan Jose Flores. 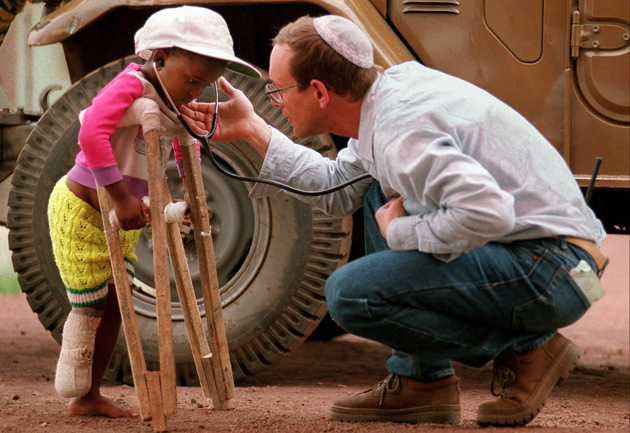 Although she was illegitimately born, she was raised in a white criollo world by her Spaniard father who was the head of La Audencia – the Spanish ruling body in Quito, Ecuador. Therefore she had wealth and status. Because of her father’s position, she was able to build a network of contacts that enabled her to exert significant political influence throughout the Ecuador-Peru-Colombia region during the Andean wars of independence. Her network of contacts also made her invaluable to Bolivar such that he makes her a general in his army. Studying Saenz’s life sheds light on the changes imposed on women during the transition from colonial state to independent state. Saenz’s life provides insight on who was or was not considered part of the newly independent nations. Furthermore, her life explains how women’s role in the new nations evolved before and after independence. Saenz joined the criollo’s fight to rid their countries of Spanish rule and to establish criollos as the ruling party. Saenz conformed to her class and race ideals: she didn’t seek to change the socio-economic status of indios, mestizos and blacks, she just wanted criollos to rule. 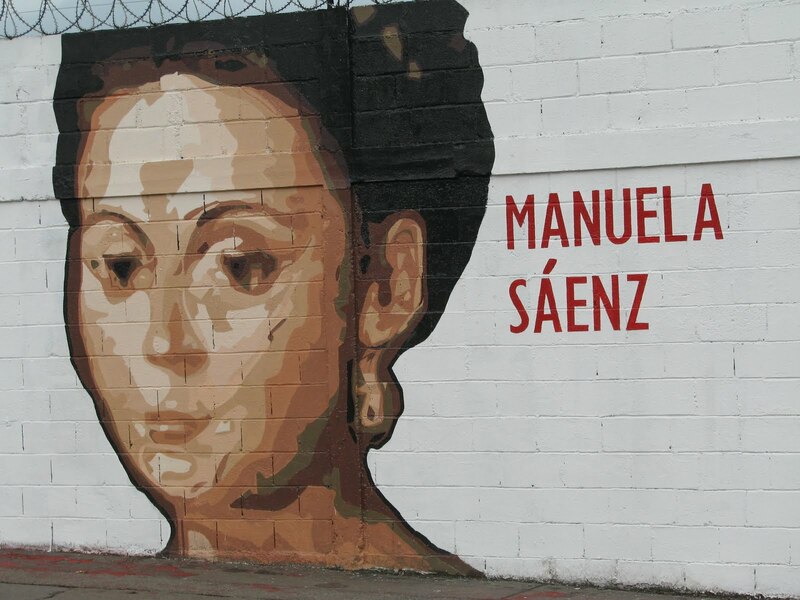 It is ironic that Saenz worked hard to remove Spanish rule because her father was a Spaniard (peninsular) and both her wealth and her political power stemmed from her father’s position in the Audencia. It is also ironic that Saenz was a general in Bolivar’s army fighting for the criollos to take control of the new republics since it was later the criollo elite that kept her out of Ecuador. Although she conformed with her class and race political views, it was her gender non-conformity that eventually left her nationless. Although she conformed with her class and race political views, it was her gender non-conformity that eventually left her nationless. The woman who had embodied patriotism (she won a medal for her contributions to the Peruvian war) was now at odds with the criollo ruling party of the new nations. Women had been invited to participate in the wars for independence. They provided financial resources, served as spies, recruited soldiers, worked as nurses and sewed uniforms. After the wars however women were expected to return to their homes. White criollo women especially were expected to return to the private sphere (home) and re-build the nation – literally (child-bearing) and figuratively (embodying the virtuous family ideal). Saenz was not “virtuous” by conventional standards; she had left her husband to become Bolivar’s mistress and chose not to return to her husband. She did not have children and therefore no family or household to care for. Most importantly, she had grown accustomed to exercising political power and living as a financially independent woman. To ensure women’s return to the home, laws were implemented that stripped women of any economic power by requiring them to turn over any assets to their husbands or sons, they were no longer able to inherit wealth and dowries were eliminated. Additionally laws were implemented that allowed fathers to stop or disown daughters who married outside of their class and race. Wealth and political influence were interdependent and the lack of both relegated women to second-class citizens or in Saenz’s case as non-citizens. The legal changes left Saenz poor and hence without the resources to remain as part Ecuador’s criollo ruling class. Even after Ecuador lifts the exile, Saenz chooses to remain exiled in Paita, Peru becauses there she is able to work, continue to exert some political influence, however small, and maintain her independence. Saenz did not change. She identified and remained, until her death, a white criollo woman that refused to conform to the new nation’s gender norms. Saenz did not change. She identified and remained, until her death, a white criollo woman that refused to conform to the new nation’s gender norms. She became a political threat because of her desire to remain involved in politics, in effect, diminishing the masculinity of those in power..The patriarchal government of the new nations prevail and Saenz’s contributions to the wars of independence were forgotten. She died from diptheria in 1856, her home with all her belongings was burned and she was buried in a mass grave. Pamela S. Murray, For Glory and Bolivar: The Remarkable Life of Manuela Saenz (Austin: University of Texas Press, 2008), 27-50. See also Victor Von Hagen, The Four Seasons of Manuela: A Biography (The Love Story of Manuela Saenz and Simon Bolivar) (Boston: Little, Brown, 1952). Simon Bolivar (1783-1830) is considered the Great Liberator of Latin America. He was Venezuelan born and both a military and political leader. He is credited with liberating Venezuela, Colombia, Panama, Ecuador, Peru and Bolivia from Spanish rule. He was responsible for laying the groundwork for democratic governments in these young republics. Murray, 25. See also Von Hagen, 65. The event was covered by various newswires. It took place on July 2nd, 2010. Chavez buried symbolic remains of Manuela Saenz along with Simon Bolivar. President Hugo Chavez wrote the article for the Latin American Herald Tribune about the event. Hugo Chavez, “Manuela Saenz Returns,” Latin American Herald, July 10, 2010. 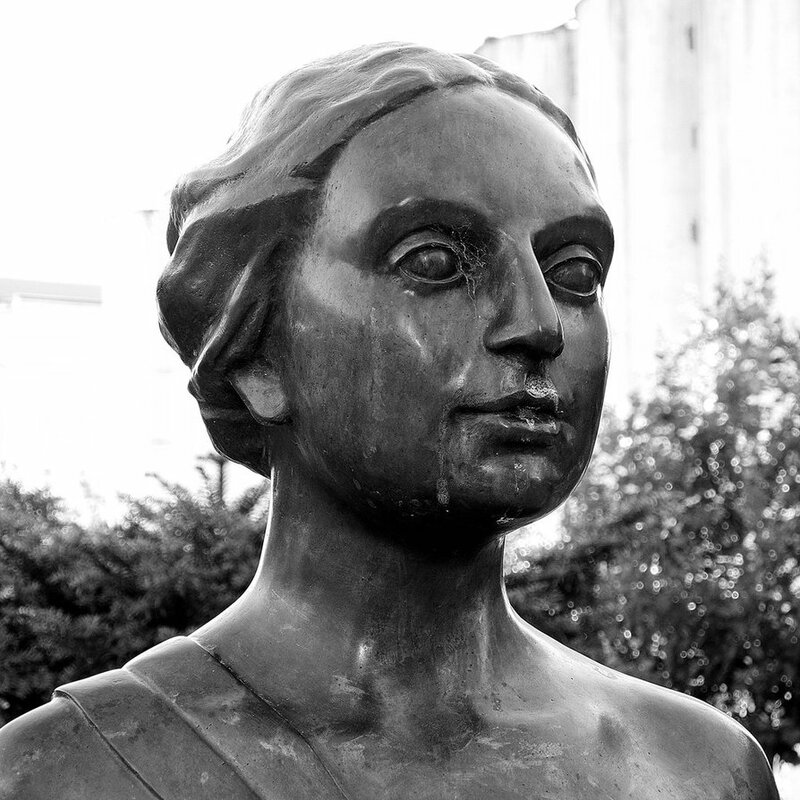 Von Hagen, 281; see also Alfonso Rumazo Gonzalez, Manuela Saenz Aispuru: La Libertadora del Libertador (Buenos Aires: Almendros y Nieto, 1945), 189. Santander had become an enemy of Bolivar and many believed, including Saenz that he had been behind the assassination attempts against Bolivar. After Bolivar’s death, the Colombian people recalled Santander from the exile Bolivar imposed on him. Shortly after his return, Santander passed an edict exiling Saenz from Colombia; effectively declaring her an enemy of the Colombian state. See Arana’s Bolivar: American Liberator and Martin Minchom, The People of Quito, 1690-1810: Change and Unrest in the Underclass (Boulder: Westview Press) 1994. Benedict Anderson, Imagined Communities: Reflections on the Origin and Spread of Nationalism (London: Verso, 2006), 6. Peninsulares were Spaniards that immigrated to the colonies and by the power of the King of Spain held the top government positions. They would collect taxes, set laws; enforce laws and held most of the wealth. 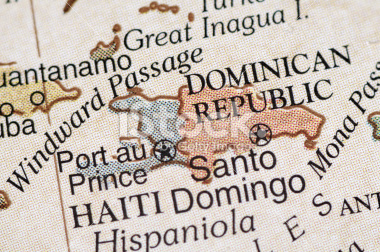 Criollos were Spaniard descendants born in the Americas. Because they were born in the Americas, rather than Spain, criollos were relegated to second-class citizenship and as long as the Spanish were in power criollos would not hold the top political positions or own the majority of the wealth. Arana, 15. Murray, 9 and Von Hagen, 5. Murray, 10. The Ecuadorian Audencia passed the laws of the country and also determined their enforcement. Murray, 25 and Von Hagen, 30. Elzabeth Dore, “One Step Forward, Two Steps Back” in Hidden Histories of Gender and State in Latin America edited by Elizabeth Dore and Maxine Molyneux. Durham: Duke University Press, 2000. Simon Bolivar to Manuela Saenz, August 1830. Suad Joseph, “The Public/Private: The Imagined Boundary in the Imagined Nation/State/Community: The Lebanese Case,” in Feminist Review, No. 57 (Autumn 1997): 75. Laurel Thatcher Ulrich, A Midwifie’s Tale: The Life of Martha Ballard based on her diary, 1785-1812 (New York; Vintage Books) 1991. Camilla Townsend, Malintzin’s Choice: An Indian Woman in the Conquest of Mexico (Dialogos) (Albuquerque: University of New Mexico Press) 2006. Manuela Saenz’s letters were in poor condition when the archive of Ecuador received them. There are concerns that historians may have dated some of the letters incorrectly or in the wrong order as they attempted to recreate the timeline. Furthermore, there are questions on the authenticity of the journal belonging to Saenz that Carlos Alvarez Saa published in 1995. A recent edition suggests that he has submitted the journal to evaluation and the introduction is presented by the historian that vouches for its authenticity.